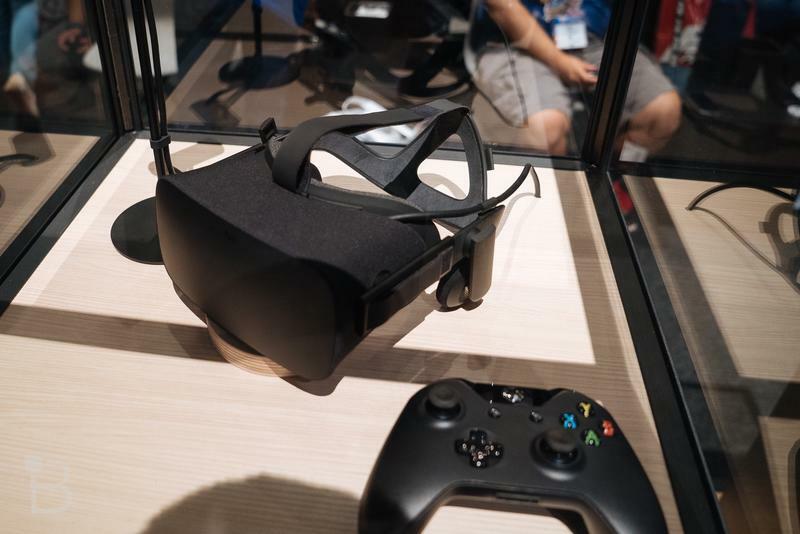 Is $600 too much for the Oculus Rift? After years of waiting and speculation, the Oculus Rift is close enough on the horizon that we finally have a price point: $599. If you’re on PC, this is the cost to join the VR revolution on launch day. But at $600, are we still talking about a revolution? 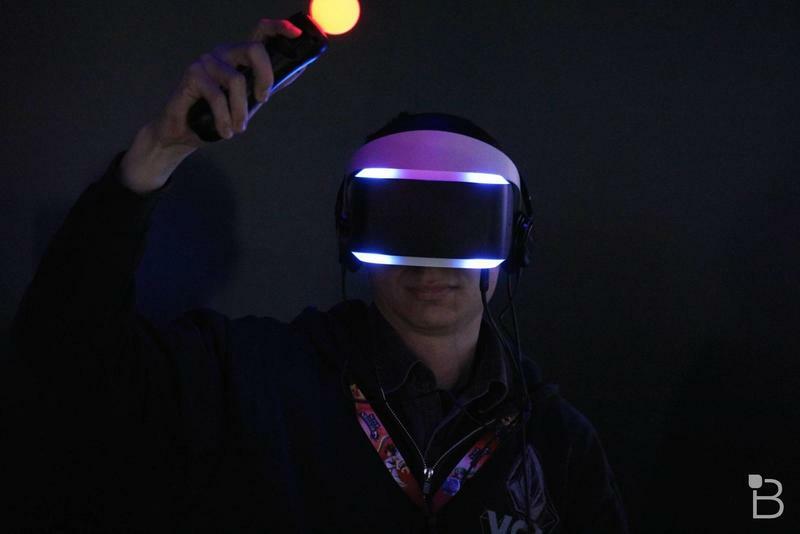 Is virtual reality going to light the world on fire, or will it just smolder for a while? 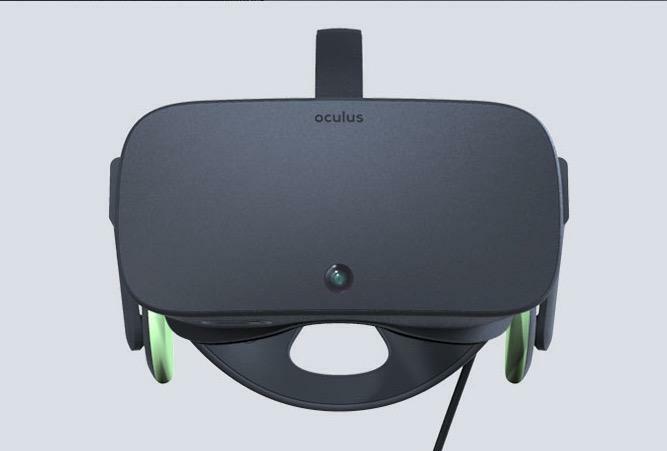 First and foremost, I don’t think the price point is overvaluing the Oculus Rift hardware. I think that if they’re profiting from it at all, the profit margins are razor thin. 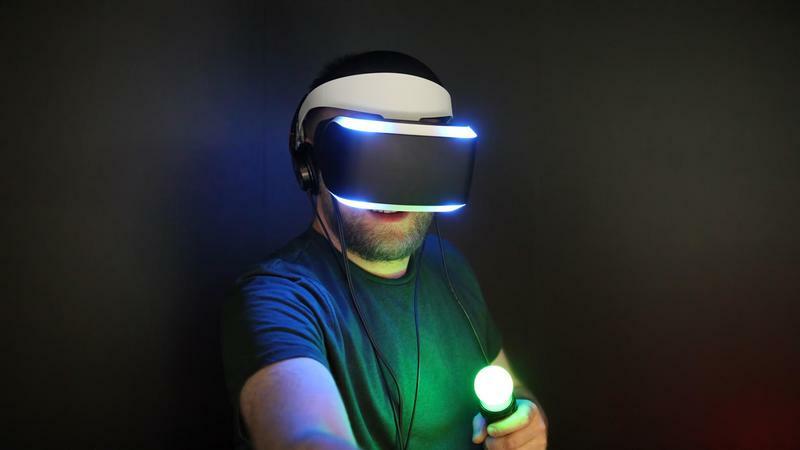 Between virtual reality headsets being a whole new class of wearable tech and the cost of including games like EVE: Valkyrie at launch, there are a lot of numbers to consider. 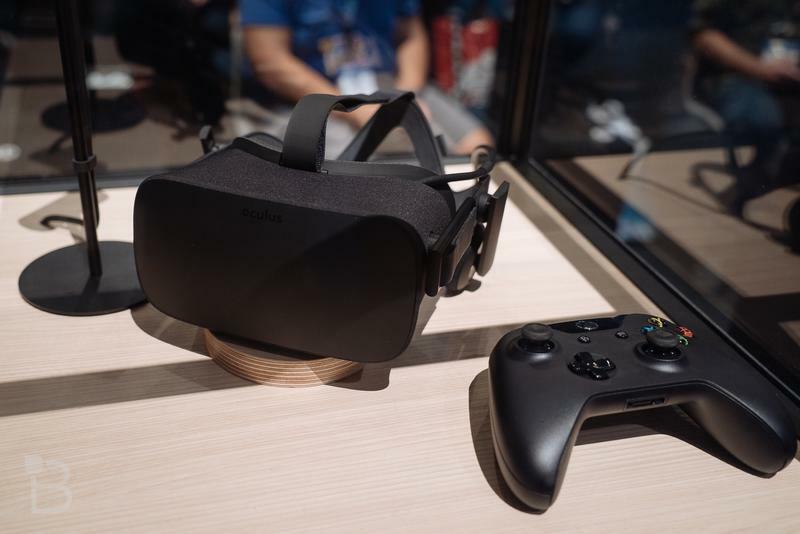 The Oculus Rift headset is absolutely worth $600. That’s not what we’re asking here. What we’re asking is this: Will people pay that much for it? 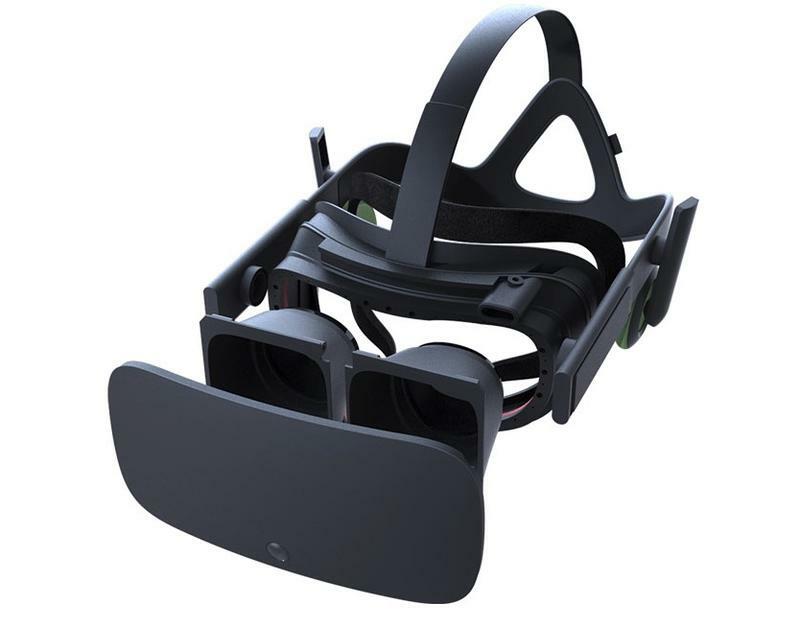 Looking at polls about the predicted price of the hardware, the going expectation for the equipment was $499, and I’d imagine that was Oculus’ target for the Rift as well. The $599 price point is going to be a shock to many. But again, this is the first iteration. 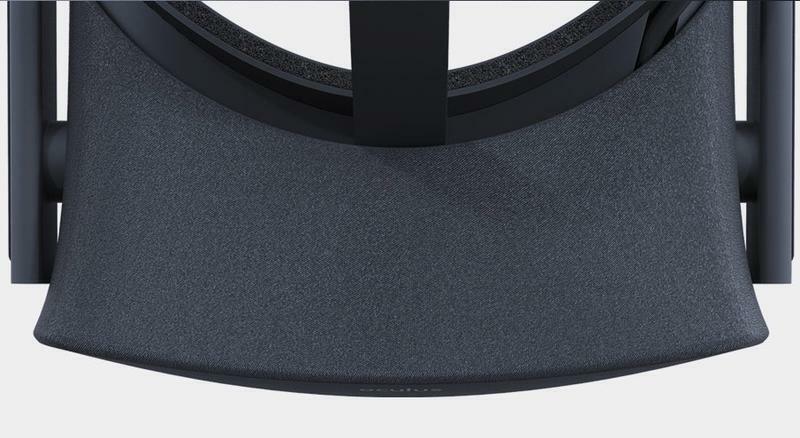 As Oculus improves its manufacturing process, the price will drop in future iterations, lowering the barrier of entry that much more. One of the big concerns is the hardware it takes to run the headset. To get the GTX 970 video card and Intel Core i5 4590 processor you need, you’re looking at around a $500 minimum. If you’re not already a PC gamer, the barrier to entry immediately jumps from $599 up to something closer to $1,400 after all the necessary parts to build a PC. That’s a bit harder to bite down on. What I think we’ll start seeing before too long, though, are bundles that include the headset and a PC built specifically to run it. The PC will be loaded with the free games the headset includes as well as all the crapware PC manufacturers install to bring hardware costs down, and this will start making the Rift look like a package deal that’ll start to pull in the second round of early adopters. 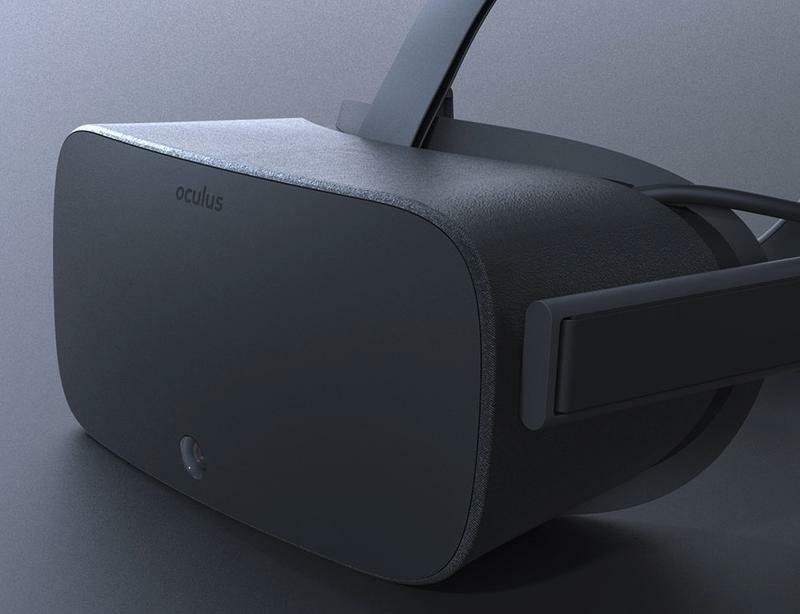 In short, I don’t think the price is the Oculus Rift’s biggest challenge, and I don’t think it’s too much for the hardware. Their biggest challenge is Sony. If you follow E3 from year to year, you might remember E3 2013. Microsoft announced their Xbox One with Kinect for $499 and people cringed. Across town, Sony was prepping for their own pricing announcement, carefully watching the proceedings. 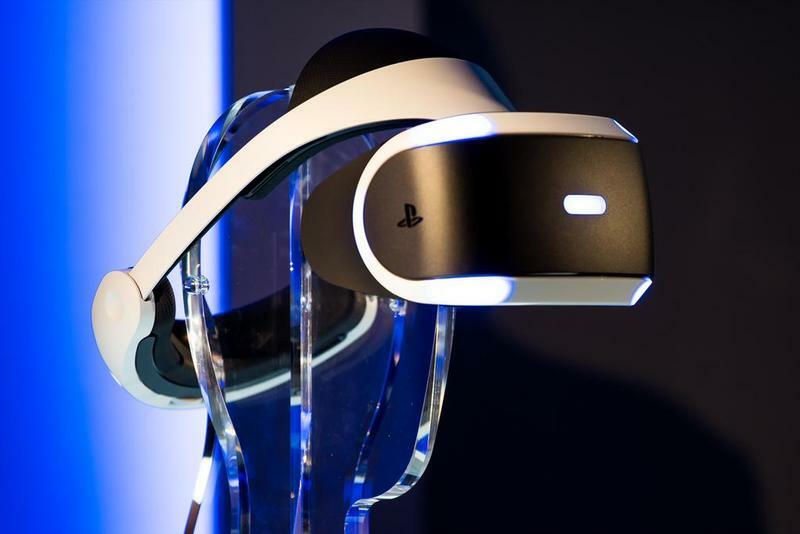 Upon seeing reactions, they made a quick decision: Drop the PlayStation Eye camera, make the system $399. Two years later, we’re looking at a market once again dominated by Sony after a close race last generation. Sony’s in a similar place once again. They have a price and package deal in hand, and the opportunity to undercut it sharply. 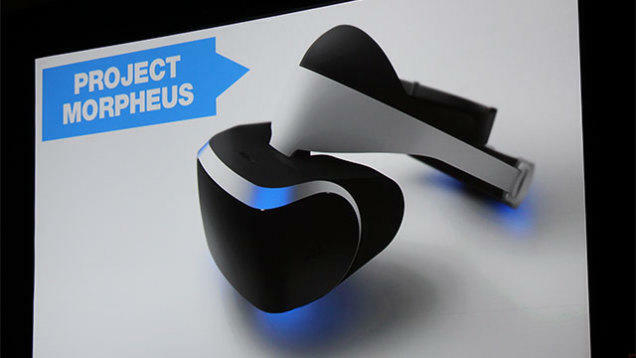 I think we’ll see a price announcement from Sony before too long, and I bet it’ll be $499 as a standalone headset. Then they’ll announce the bundle for those who don’t have a PlayStation 4 yet, and it’ll be something like $749. The PlayStation has an already huge install base that’d jump at a cheaper headset and the kind of brand recognition and marketing machine that would make these things possible. And then there’s the HTC Vive, which HTC has said will be more expensive than its competitors. 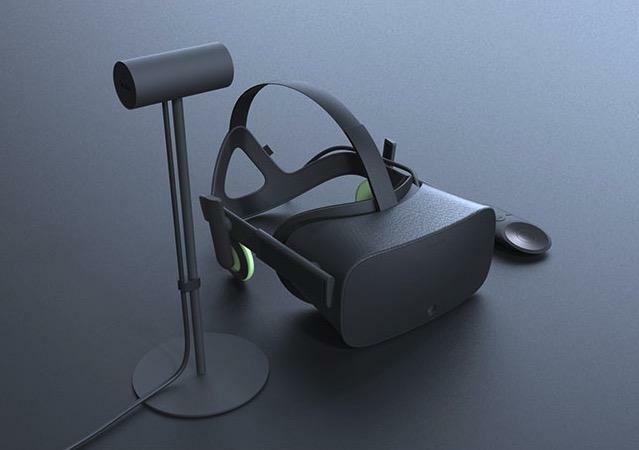 The headset comes with required custom controllers and “lighthouses” that let you turn your room into a sort of VR holodeck. 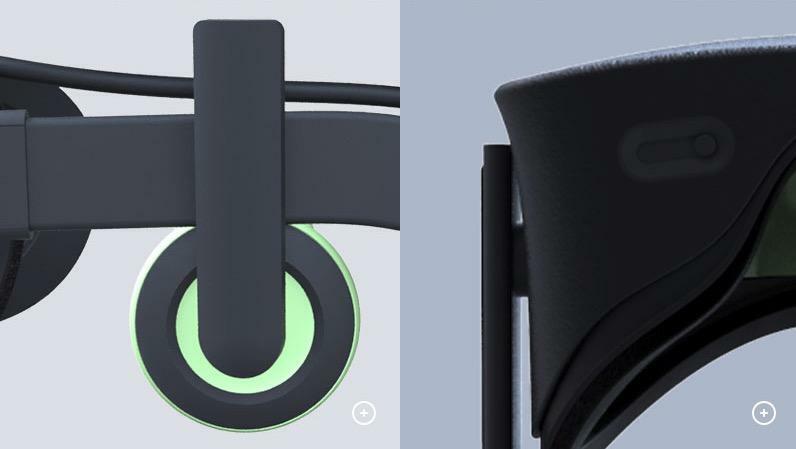 That headset could come in at as much as $999 with that extra tech. 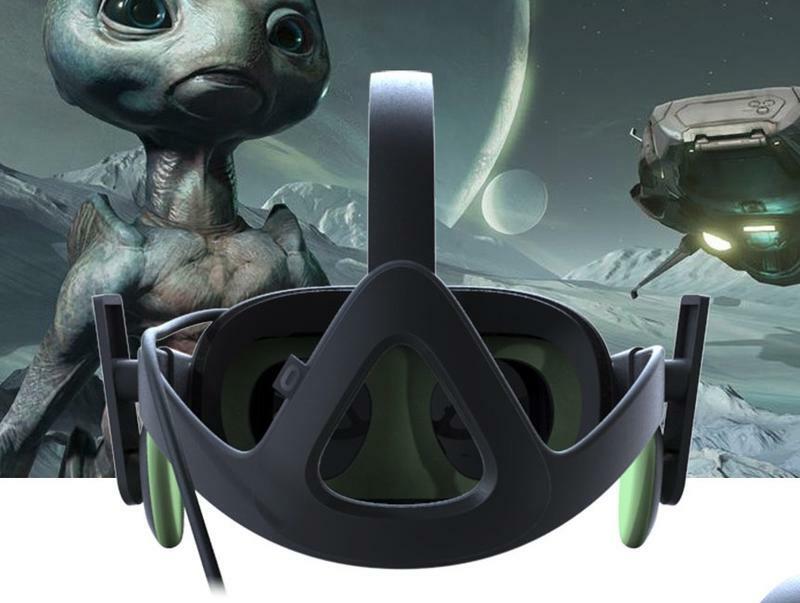 With HTC already ailing as a company, whether the Vive will make it to market at all at this point is now in question. 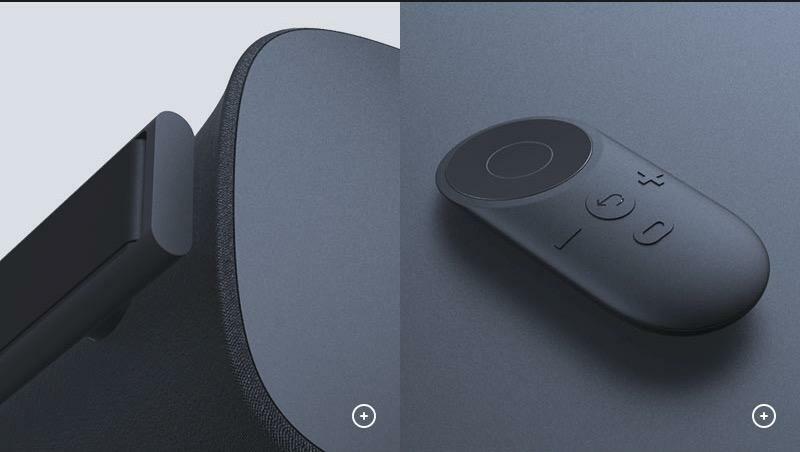 For Oculus, the $599 price will put them out of reach of many consumers. 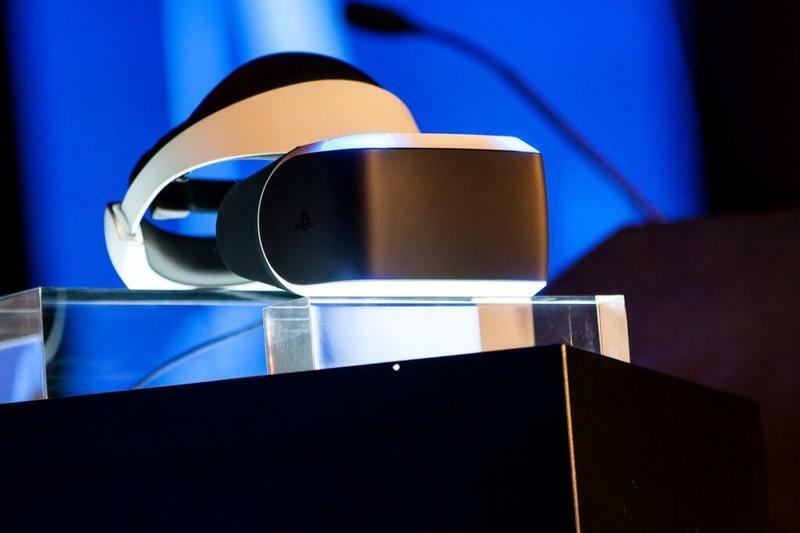 The PC market is massive, but the group of users with systems powerful enough to run VR is much, much smaller. 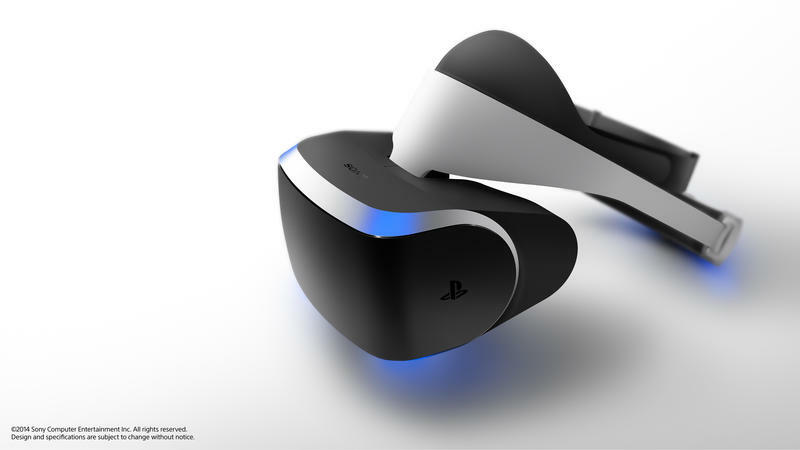 They’re the ones that’ll get the Rift through its early days as a consumer product. It won’t be until the second or third iteration of the hardware that we’ll really know whether it’s here to stay. Meanwhile, Sony must, as our own Joey Davidson said, be licking their chops and getting an announcement ready.